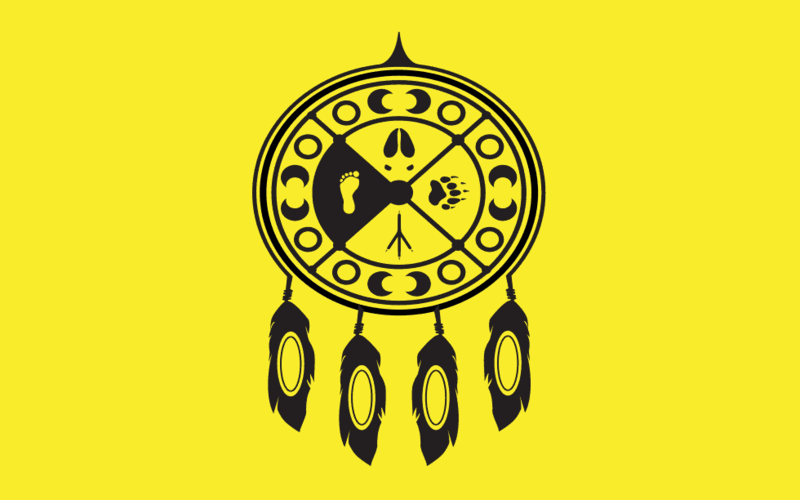 This program represents the Wiikwemkoong Territory, on behalf of its registered members. Child Advocacy will advocate, mediate in a supportive role to assist parents in developing healthy plans for their child(ren) and their family. Finding a resolution when addressing child protection concerns for – “The best Interest of the child(ren) and their families”. We advocate for any child welfare matter 24/7 – 7 days a week, including holidays. Our Mission will oversee, monitor and advocate child’s matter. To act on behalf of the Wiikwemkoong Unceded Territory in child protection matters of the “Best Interest” of the Child. To liaise with other agencies in dealing with child protection matters, ie. Kina, Children’s Aid Society, Governement Agencies, Court, Ontario Works and Associate Organizations on and off the reserve. To work in cooperation with the legal counsel for the benefits of the families. To make presentations before courts (if needed) or child welfare agencies on behalf of the families in regards to plans of care. To help ensure culturally appropriate disposition of each case. Our Office is located in the WUT Band Complex, 19A Complex Drive, Wiikwemkoong, Ontario.